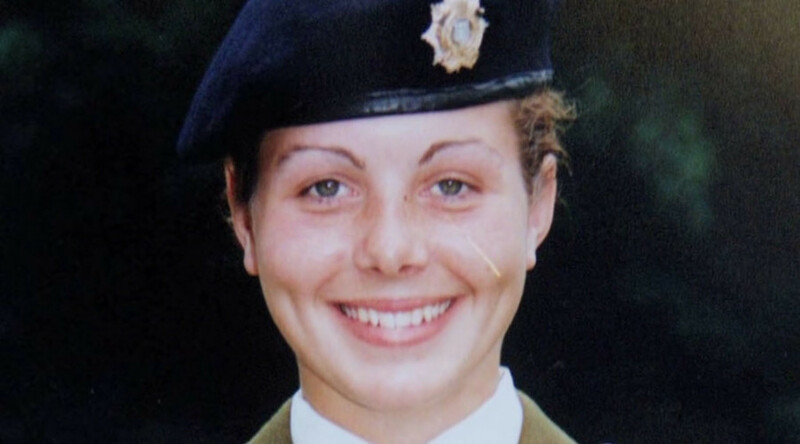 The family of Cheryl James, an army recruit who was found dead with a single bullet wound to the head at Deepcut Barracks 20 years ago, claim there is evidence to suggest she did not shoot herself, an inquest has heard. The recently opened second hearing was told on Monday that new forensic evidence suggests there may have been “third party involvement” in the teen’s death. 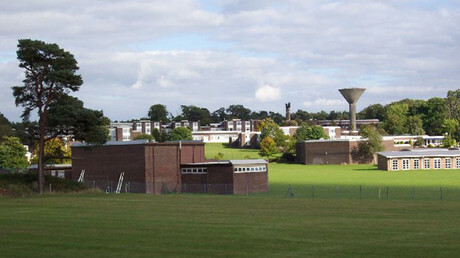 James was one of four recruits to die from bullet wounds at the Surrey training facility between 1995 and 2002. “Now there is distinguished pathological evidence showing that the shot that killed Cheryl James may not have been self-inflicted,” Alison Foster QC told the inquest. The James family forced a second inquest using the Human Rights Act. The original inquest lasted just one hour. Foster called for the inquest to be delayed by a few weeks to allow important pathological evidence to be considered. That request appears to have been denied in the opening stages of the inquest. John Beggs QC, acting on behalf of Surrey Police, contested the delay. Aside from the mysterious nature of the deaths at Deepcut Barracks, more claims have emerged recently that a culture of sexual abuse, bullying and pimping had thrived at the camp. Some reports suggested that James had been raped the night before she died, others that she had been ordered to sleep with another soldier by someone of a higher rank. Her father, Des James, who championed the case for two decades, took the stand on Monday.